and inspiring small businesses that make our pocket of New England truly shine! 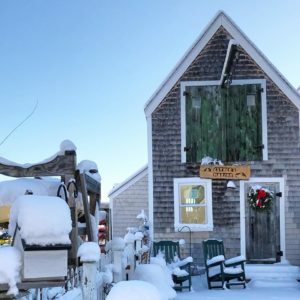 The 17-mile stretch of coastal New Hampshire and southern Maine is made up of not-to-miss neighborhoods, charming downtown areas, and small cities, located just a short distance away from one another. With so much to see, do, and explore throughout the little nooks and crannies of our Seacoast area, we set out to shine a light on all of our amazing towns, and the activities you’ll love to do in them. 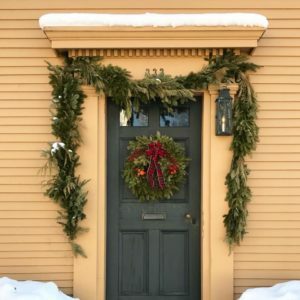 Breakfast in historic Exeter, shopping in bustling downtown Portsmouth, a hike in scenic York, dinner and live music in Kennebunkport—all possible in a day well spent here on the Seacoast! We feel honored to serve as a trustworthy and authentic resource for locals and visitors alike. We’re grateful to work with the amazing small businesses of the Seacoast community and to help share their stories. We believe in supporting small businesses who offer handmade products, and quality goods and services. We believe in eating local and shopping local. We believe in fully embracing the gift of all four seasons in New England. We believe we only get better together. We believe in authenticity, collaboration, and community. We believe we live in the best place in the whole wide world. Maggie Sutherland is the gal who dreamed up Seacoast Lately circa 2015. 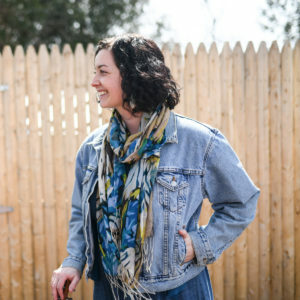 As a New Castle, New Hampshire native, Maggie has always loved the ocean and small-town charm of the Seacoast. 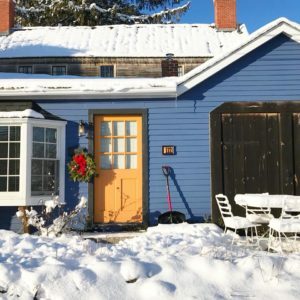 Though she’s lived in Maine, France, and New York City, she can’t seem to get away from this magical pocket of New England. We think it’s safe to say, she’s hooked! When Maggie’s “out of office”, you may catch her strolling around town checking out new shops and restaurants, spending time with her family, or enjoying time in the great outdoors—in every season! Kelly is the talent who makes so much of Seacoast Lately come to life—working morning, noon, and night, to ensure the best product possible. She’s the design maven that make our summer Neighborhood Map Guides happen every year, and the designer of Seacoast Lately’s logo! Woohoo! A Newmarket, New Hampshire native, Kelly is an incredibly loyal person, an extremely talented and speedy runner (though she will never admit it), and one of the most humble people we’ve ever met. Brie is the superstar who keeps everything together at Seacoast Lately. Seriously. We could not function without her! Brie rises to every occasion that comes her way with a friendly smile and a “can do!” attitude. Her happiness is contagious and we hope it shines through in all the work we produce. Thank you, Brie, for making us go further, work harder, and stay on track! Raya Al-Hashmi aka Raya on Assignment is the photo maven who has captured many of the fabulous photos featured on our site! 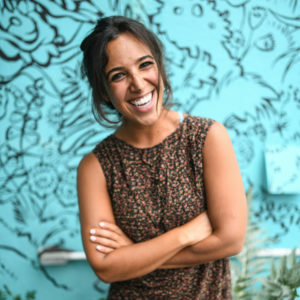 Naturally gifted in photography and business branding, Raya is also an amazing connector, supporter, and friend. 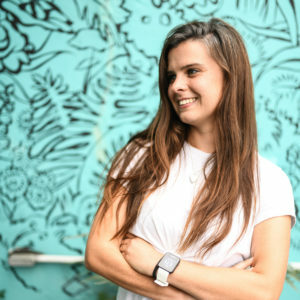 Working with Raya helps us shine a light on all the businesses we’re fortunate to work with, adding a professional and artistic approach to our work. Being the inbound marketing expert that she is, Laura Fox (cool last name alert!) 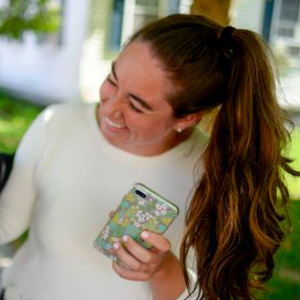 lends a meticulous helping hand in Seacoast Lately’s digital efforts. 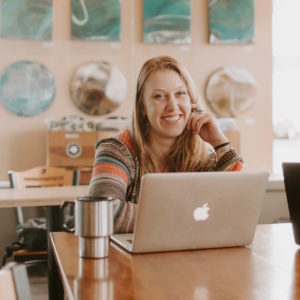 She is the face and name behind Laura Fox Creative, focusing on website strategy, SEO, copywriting and copyediting, and we would be lost without her. Laura is a Seacoast native (what’s up Kittery! ), musician, and a lover of peppermint tea! Now that you know all about us, we want to know more about YOU and the amazing things you’re doing here in the Seacoast! Do you own a local business in the Seacoast and think you’d fit right in with our family? Send us a message, and we’ll get back to you lickity-split!